This exercise has always been high on my bucket list. Firstly because of the exotic Air Forces participating. 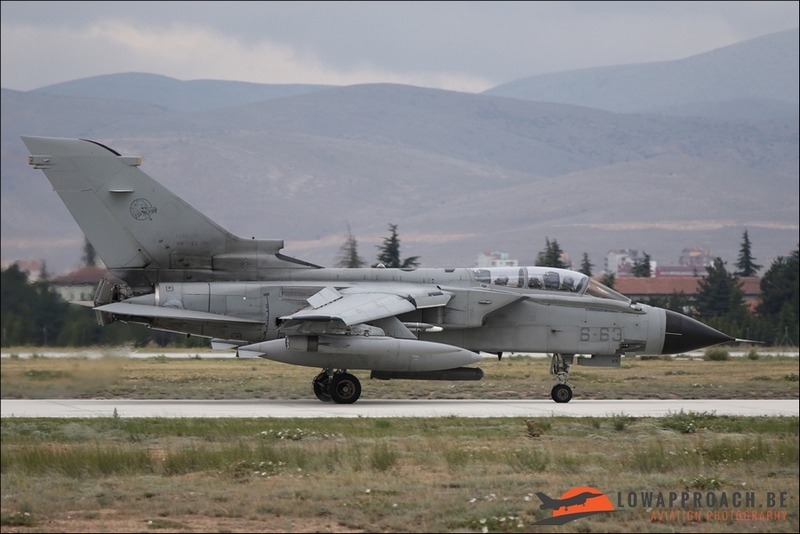 Secondly for the very nice photographic possibilities. 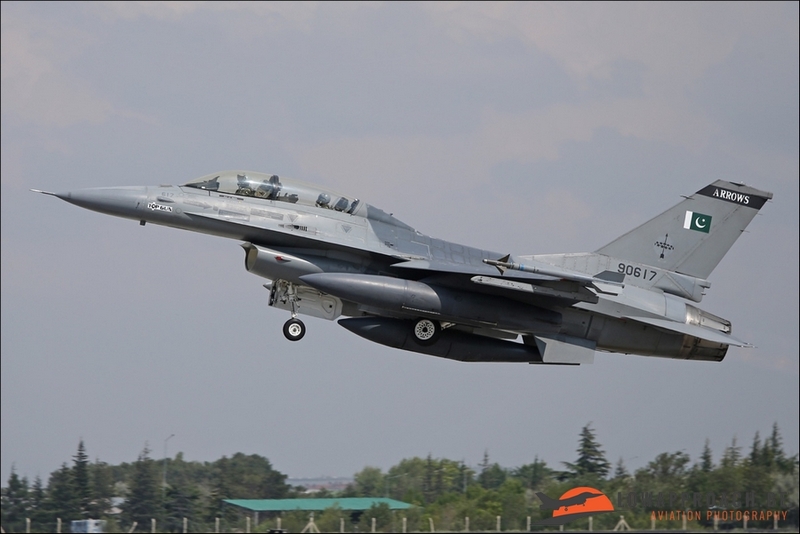 I was able to attend the exercise for the first time this year for a few days. 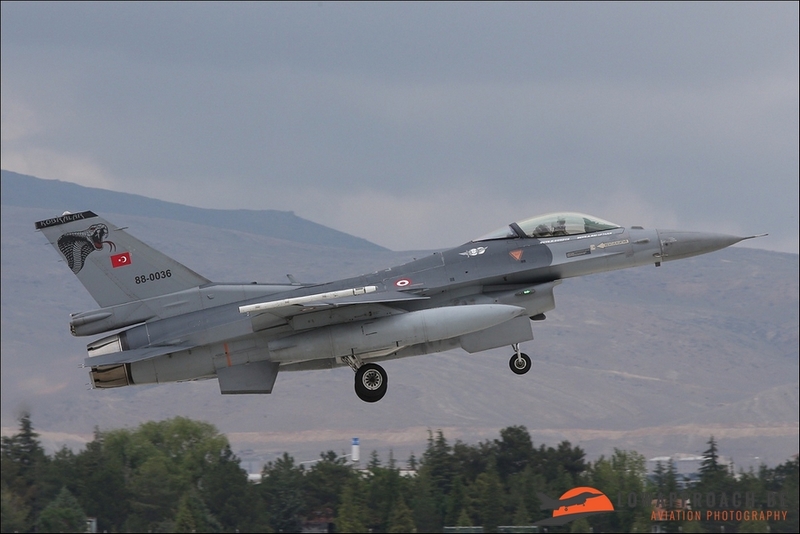 Together with some 600 other spotter/reporters. 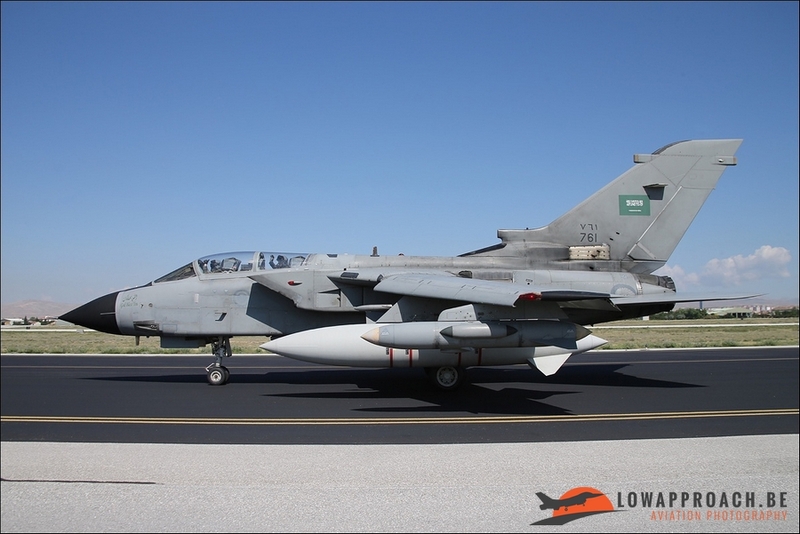 Indeed during the registration you have to admit a selection off your publications for approval. Rumour goes that on the next events less photographers are allowed to enter the base. 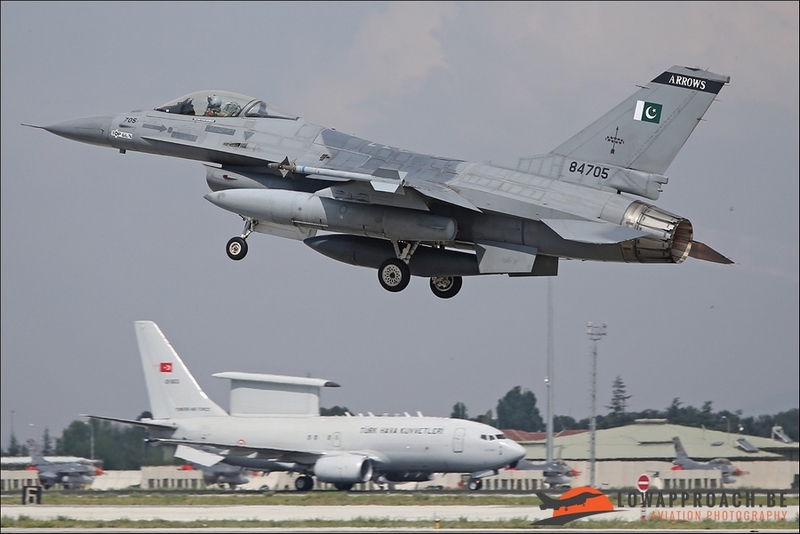 This year the participating visiting countries were Saudi Arabia, Italy and Pakistan. 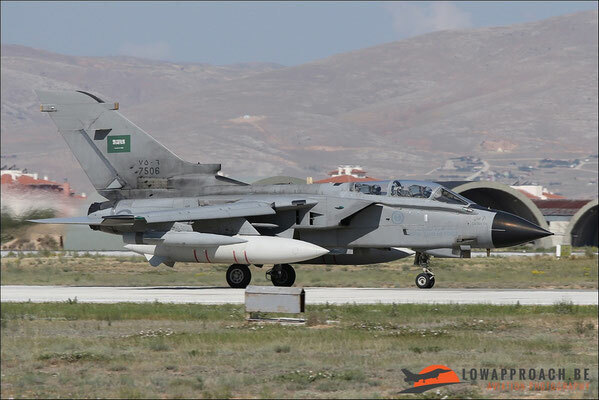 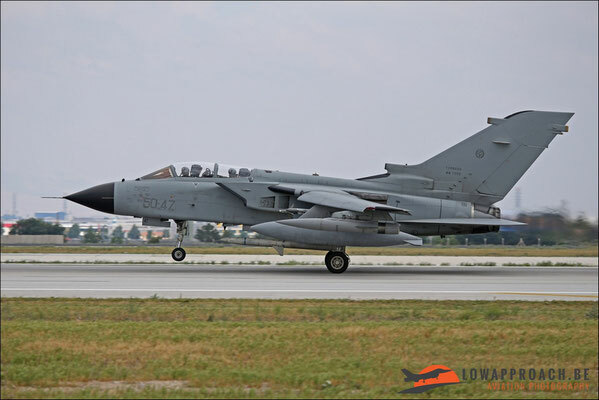 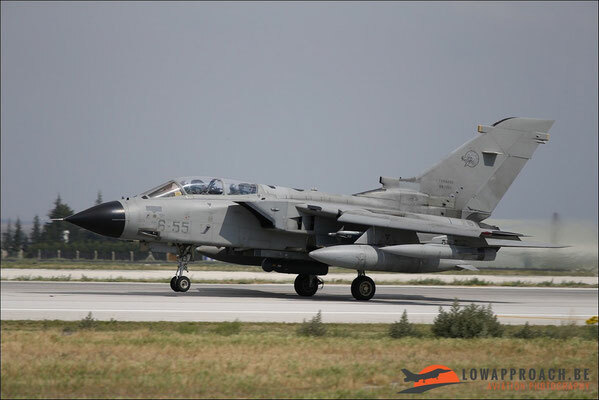 The Saudi’s brought along their Tornado’s as did the Italians, The Pakistani brought their F-16’s. 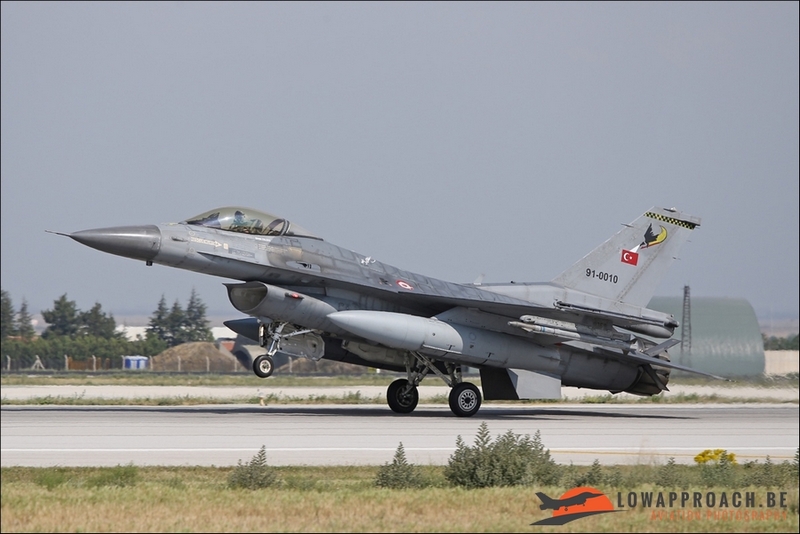 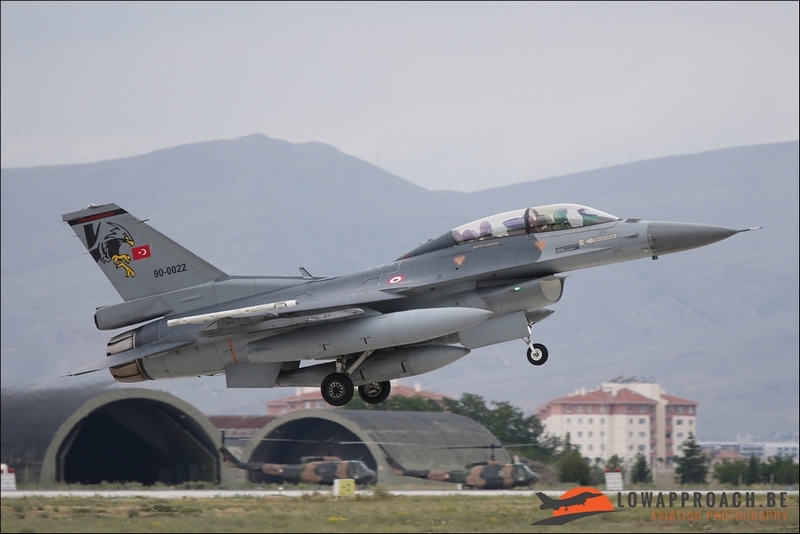 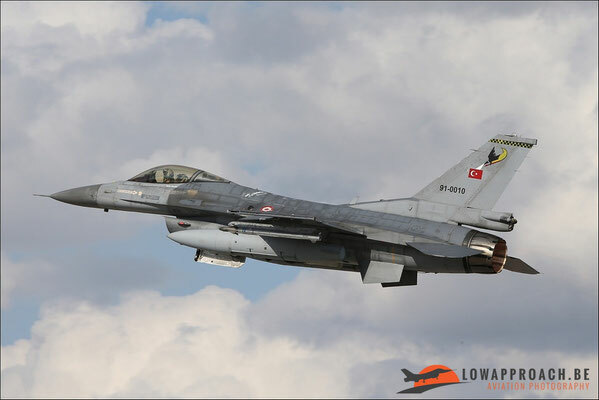 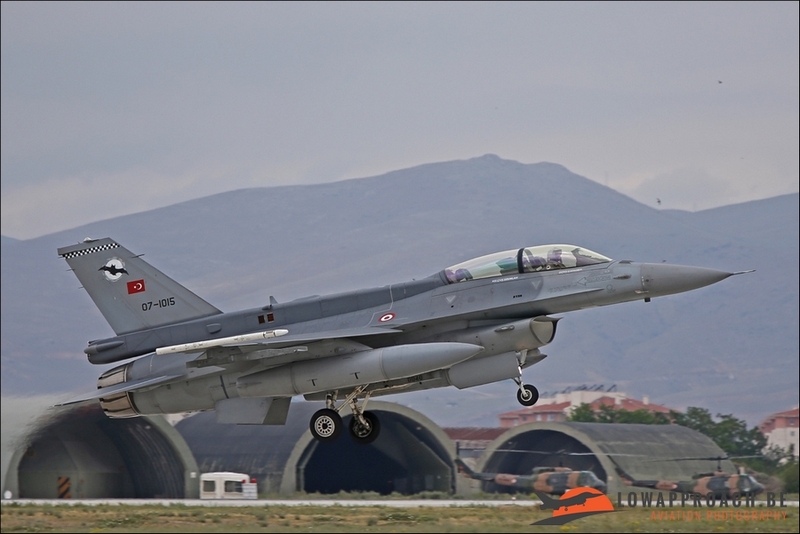 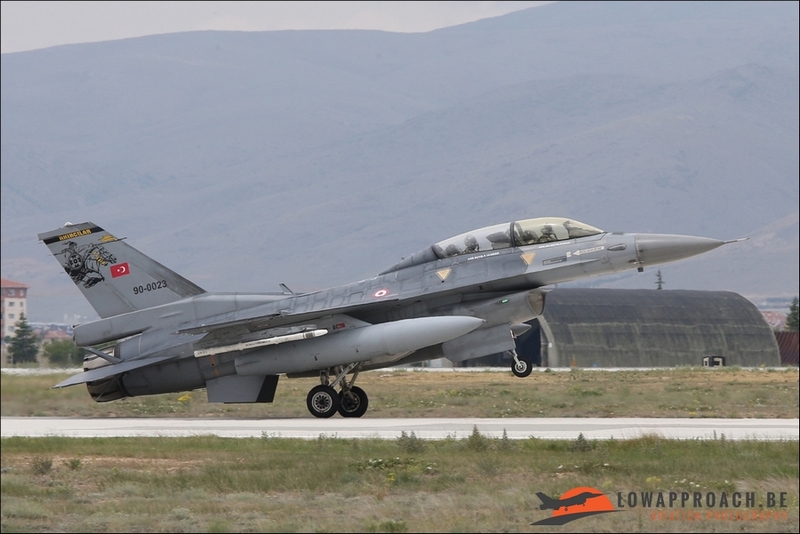 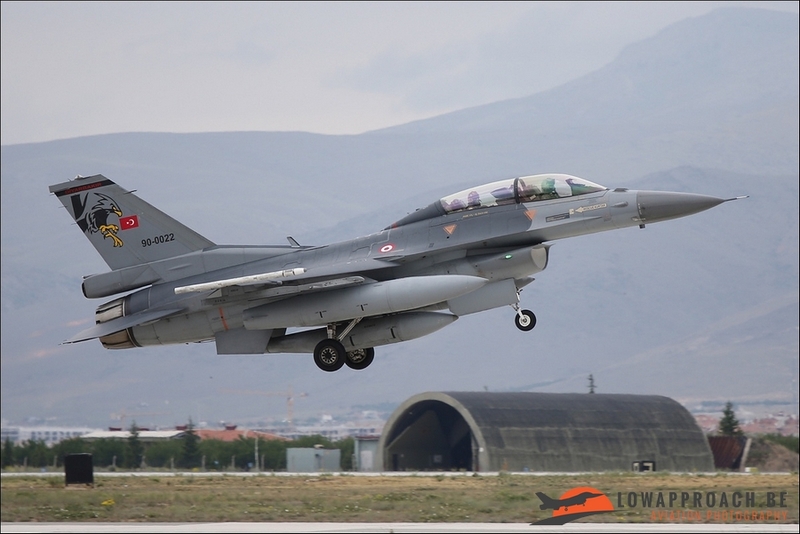 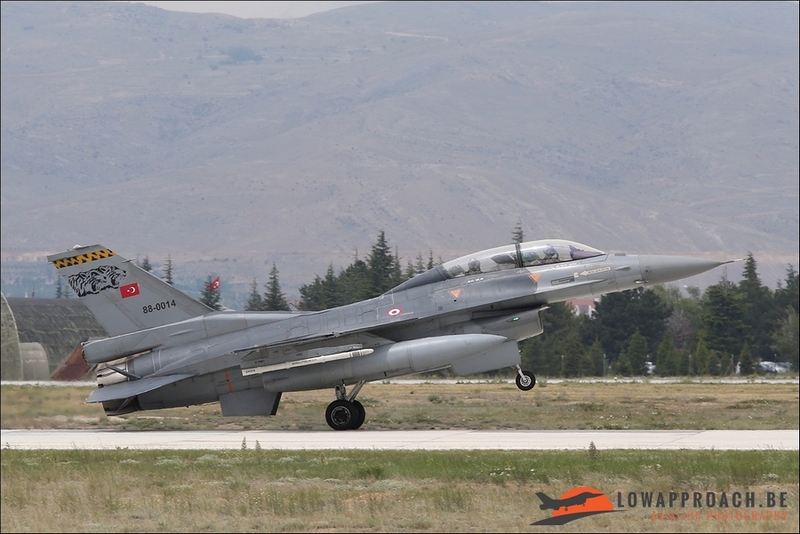 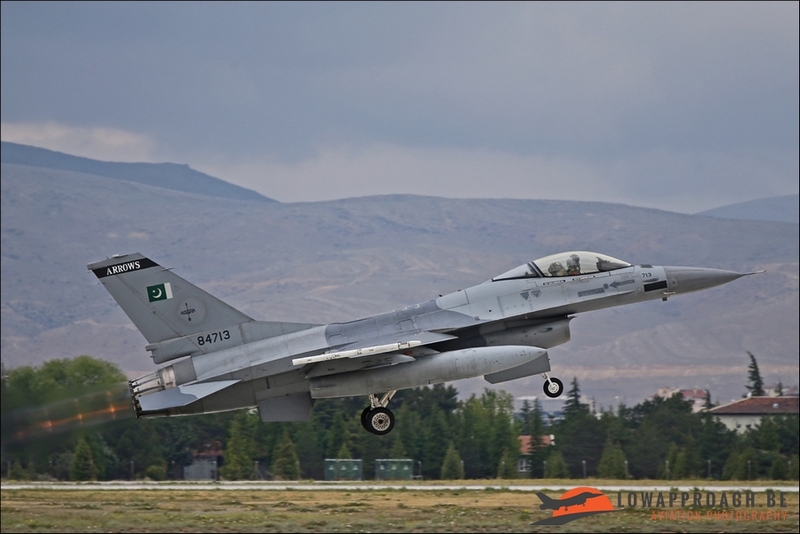 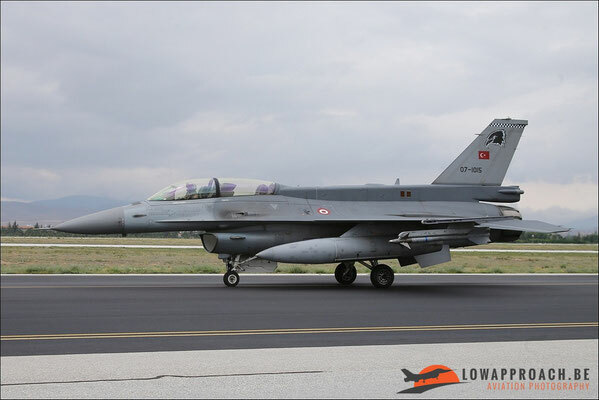 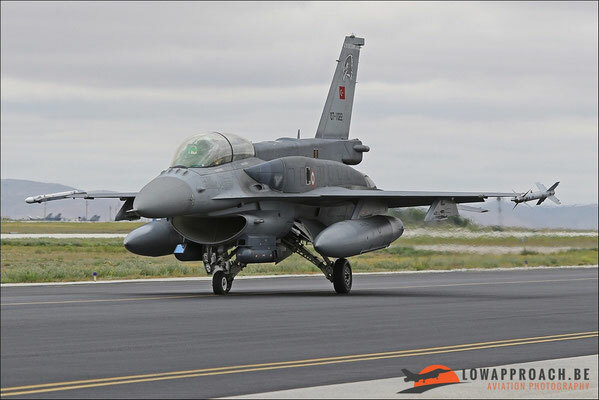 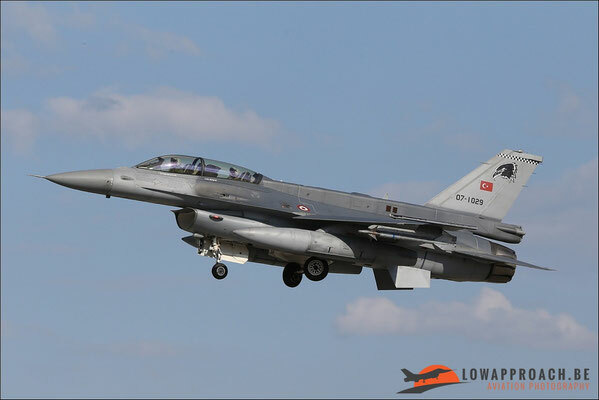 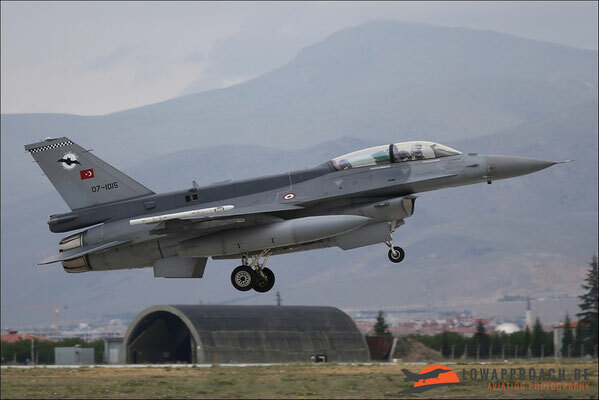 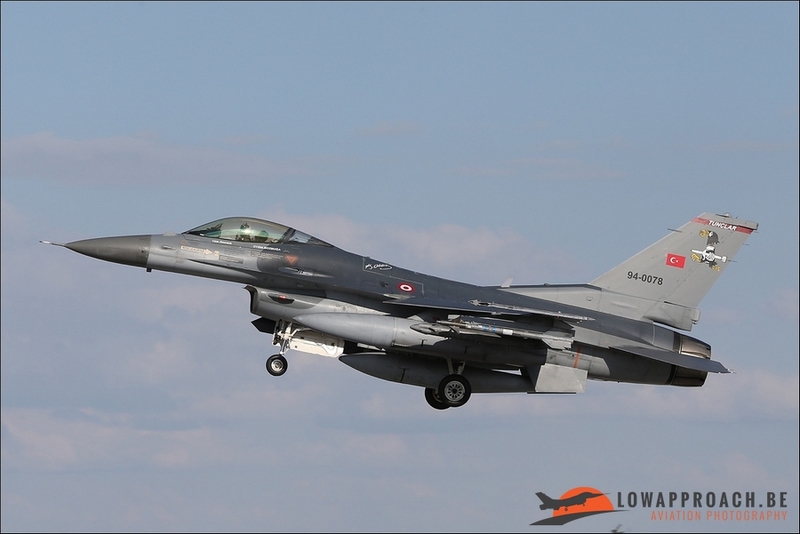 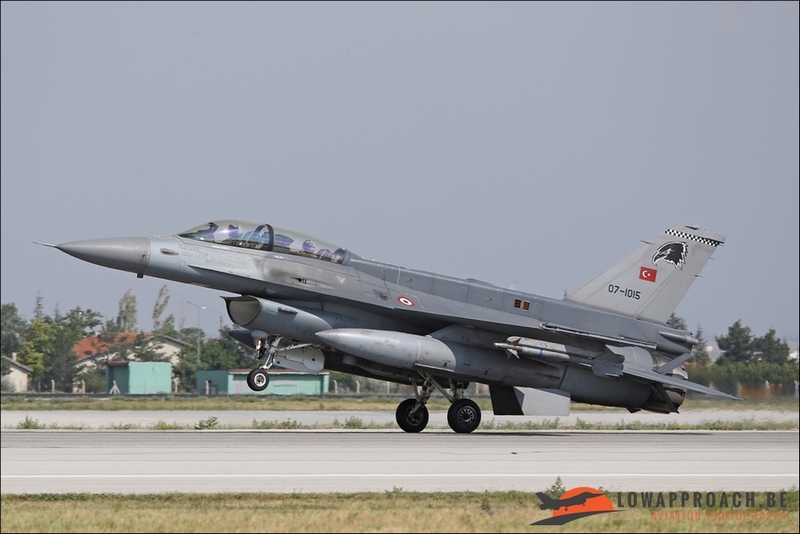 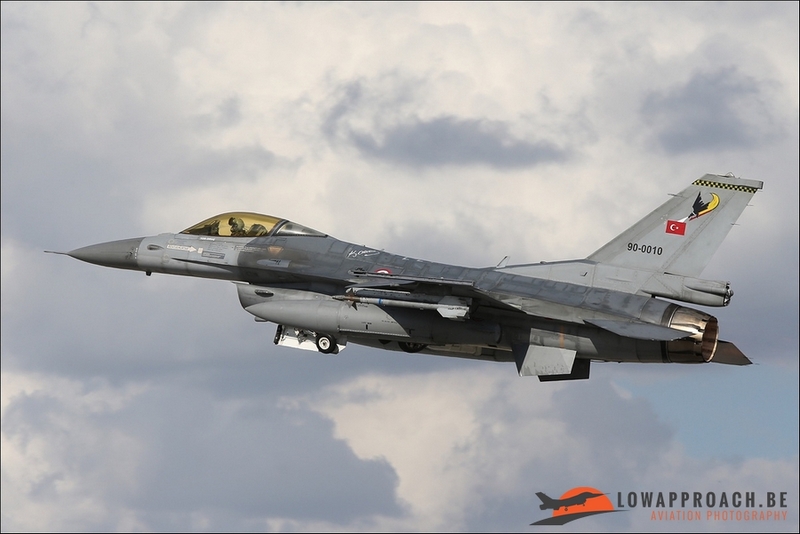 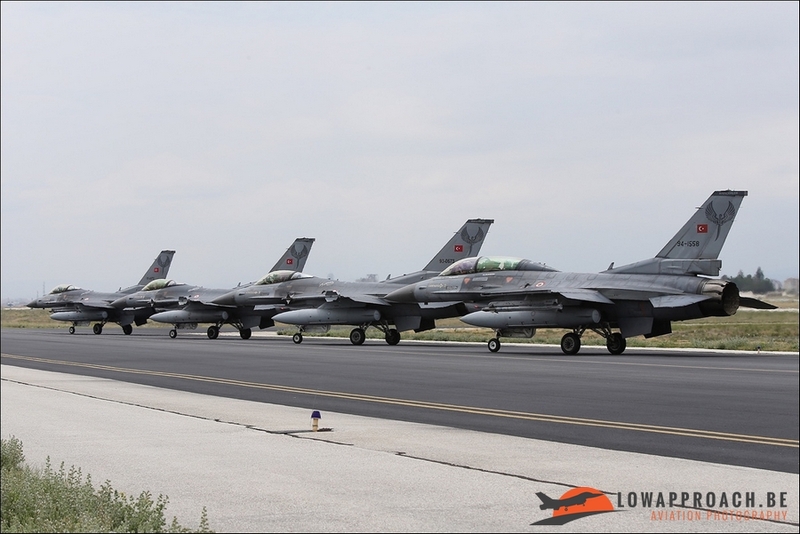 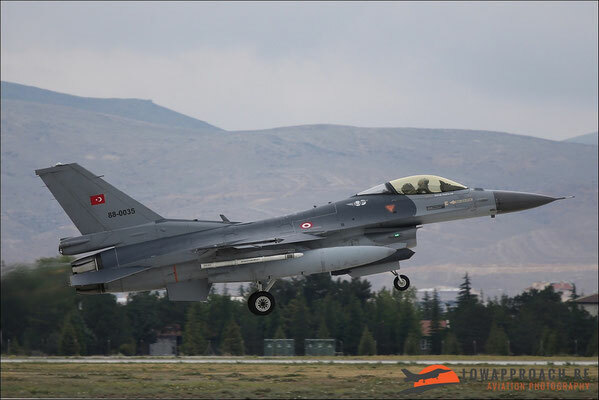 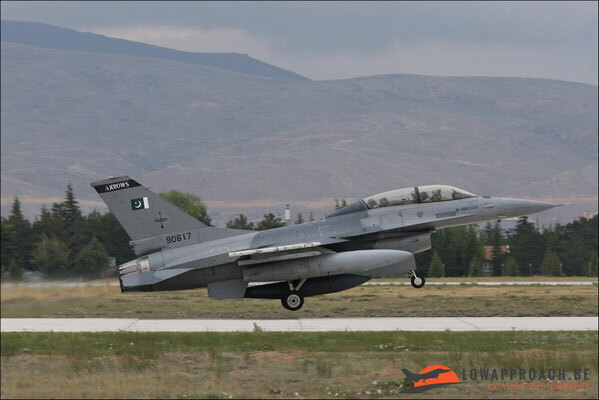 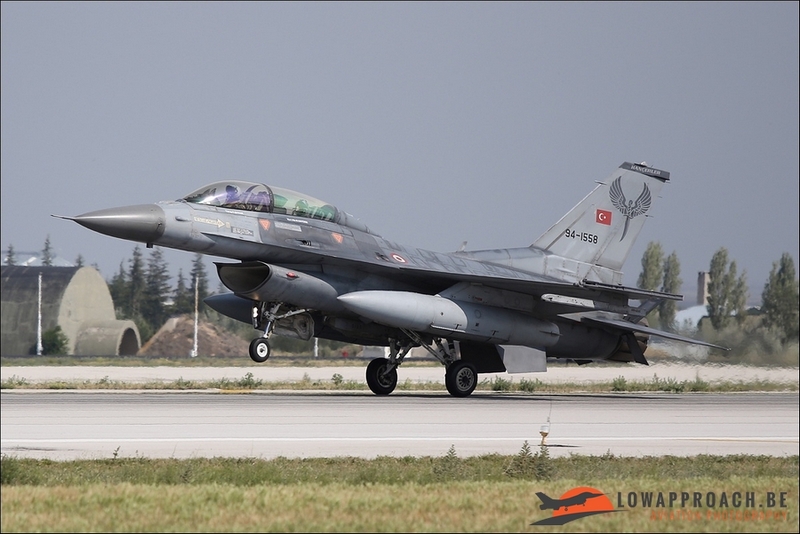 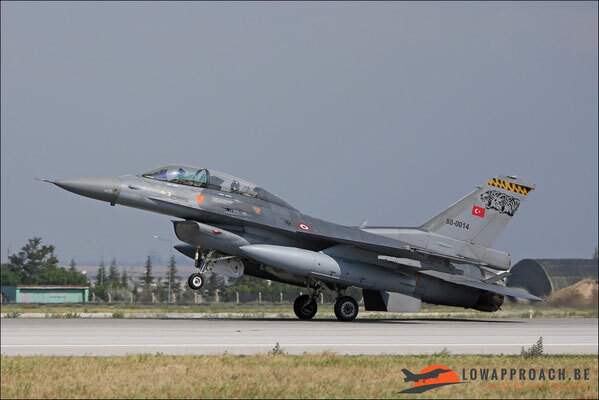 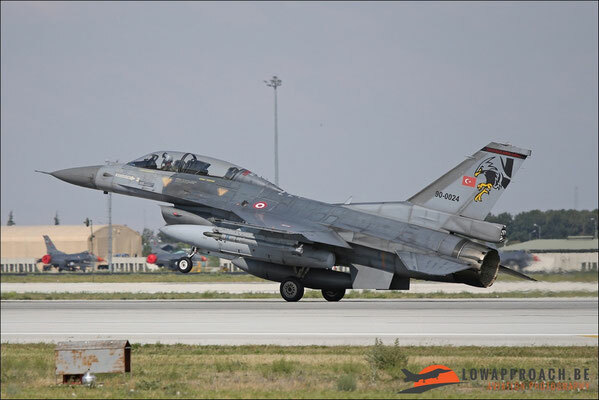 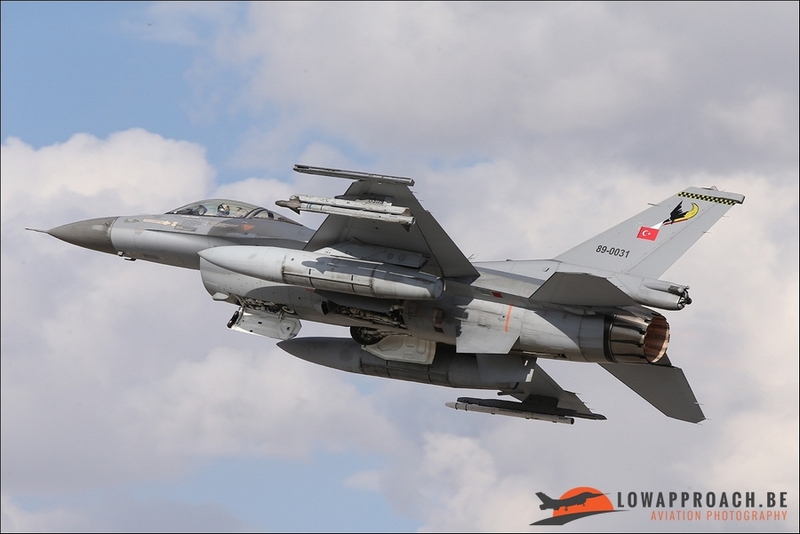 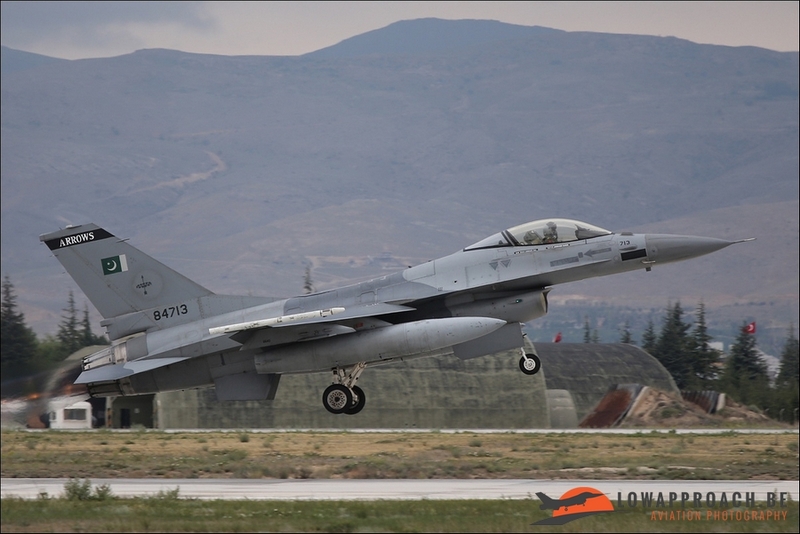 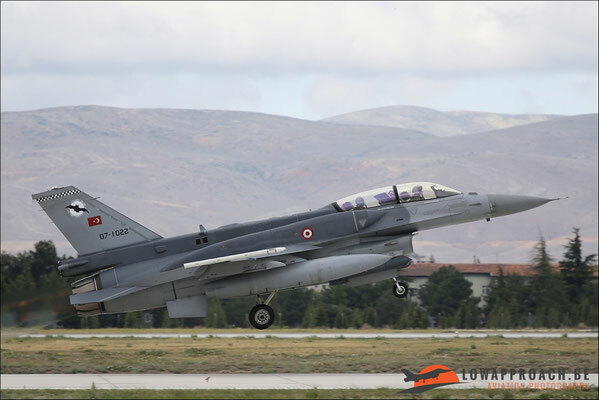 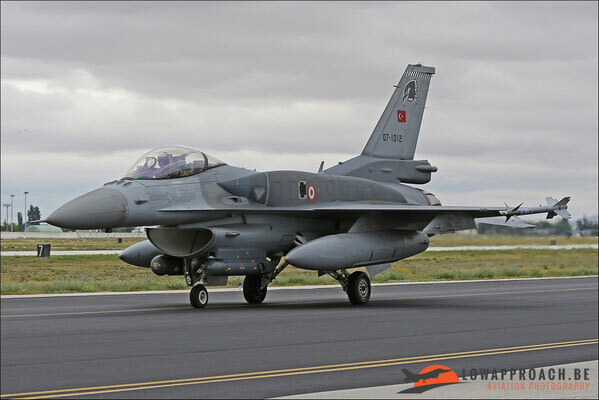 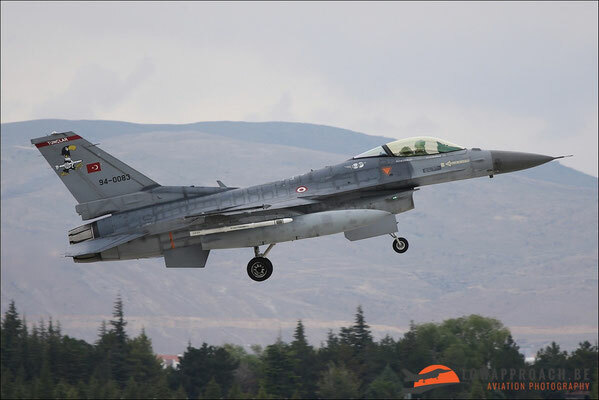 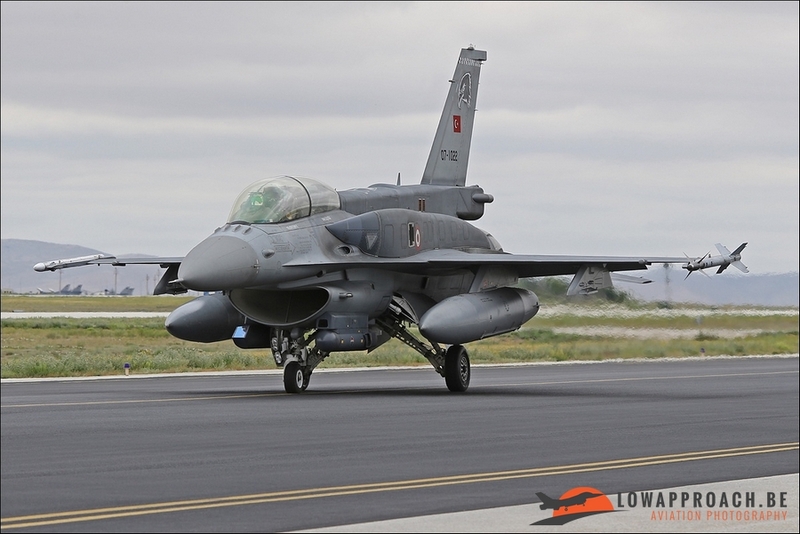 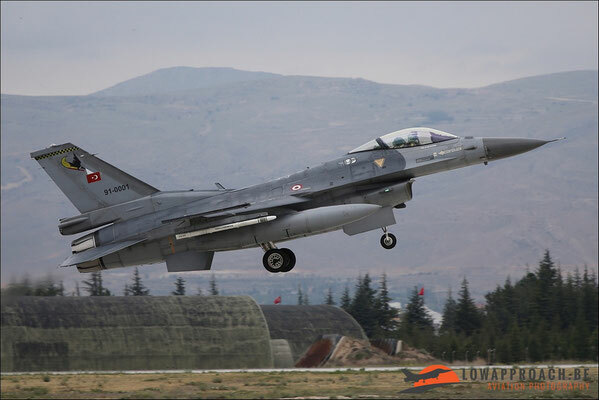 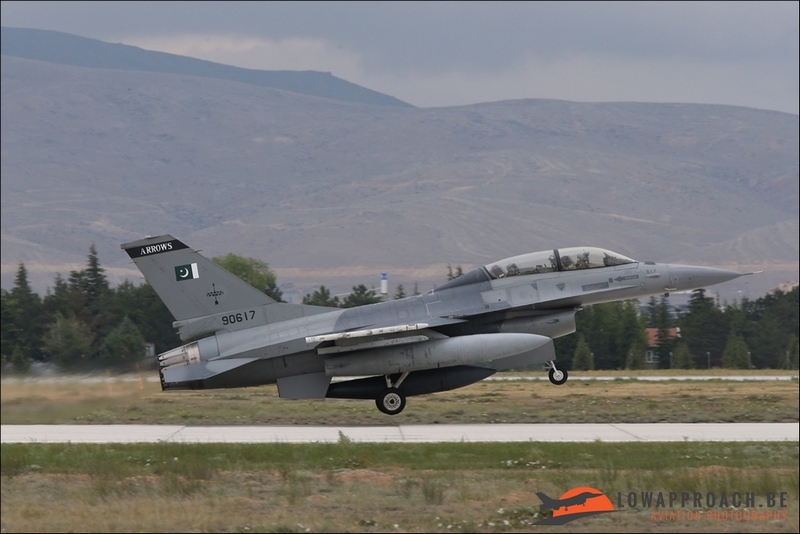 The Turkish were present with plenty of different types of F-16’s from different squadrons. And of course my favourite the old but still beautiful F-4 Phantom II. 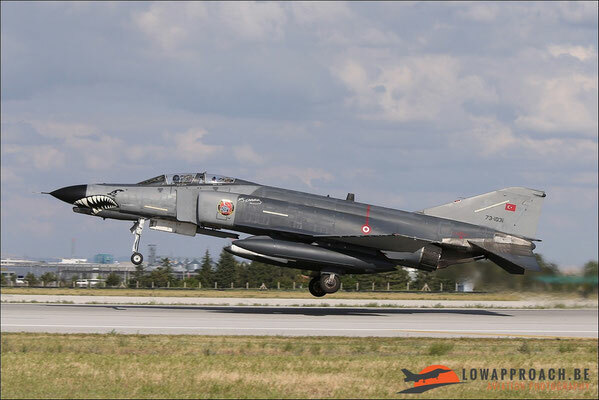 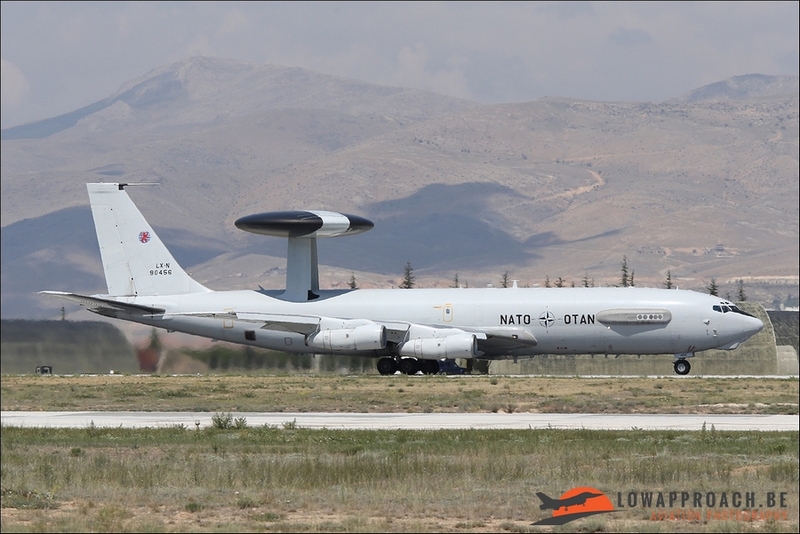 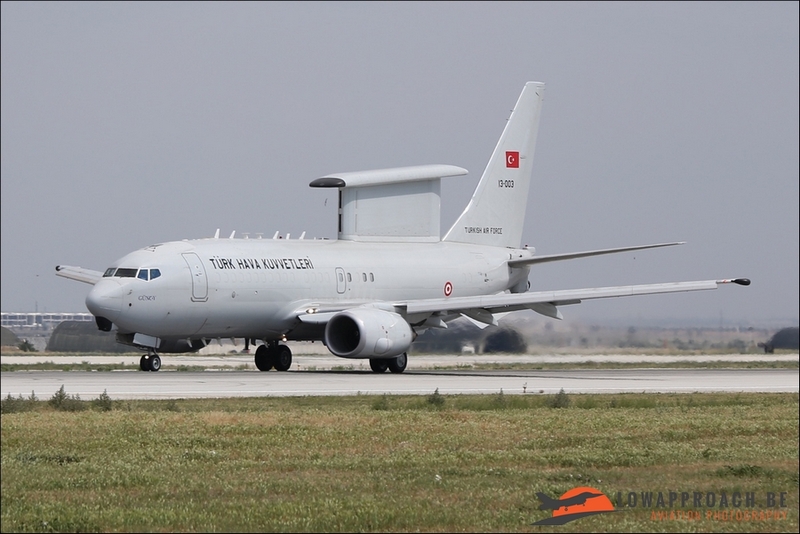 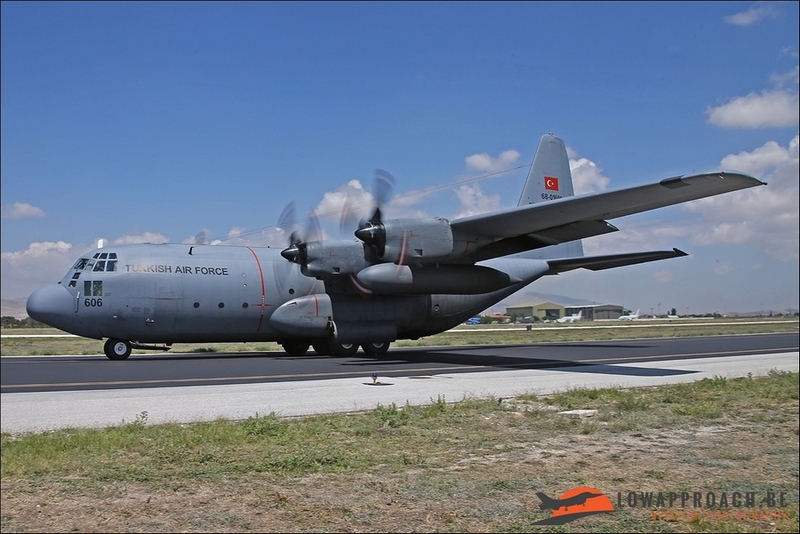 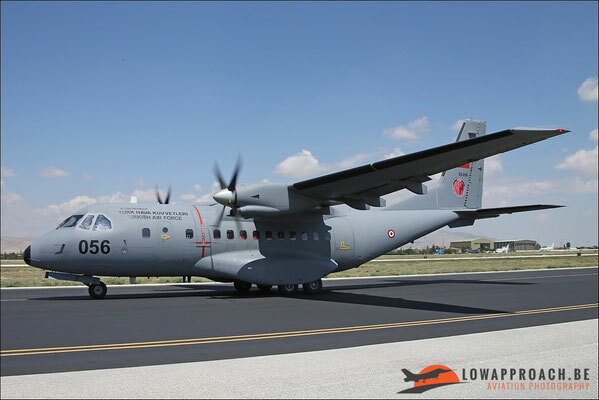 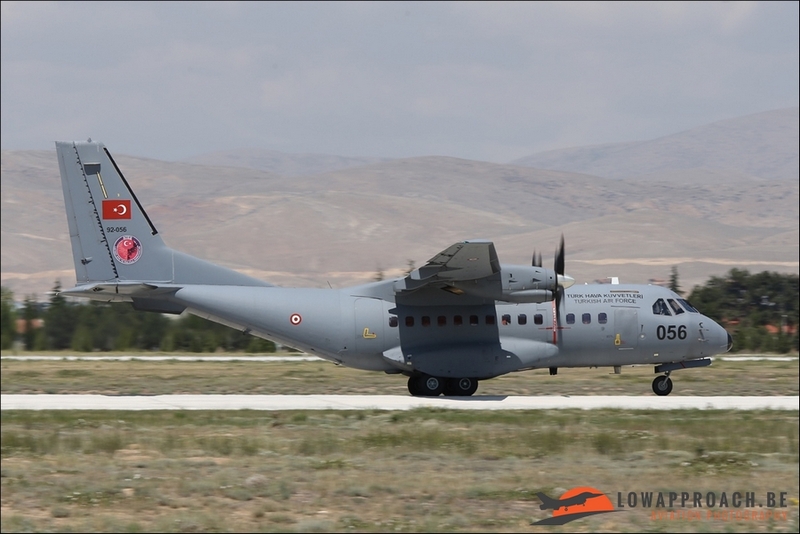 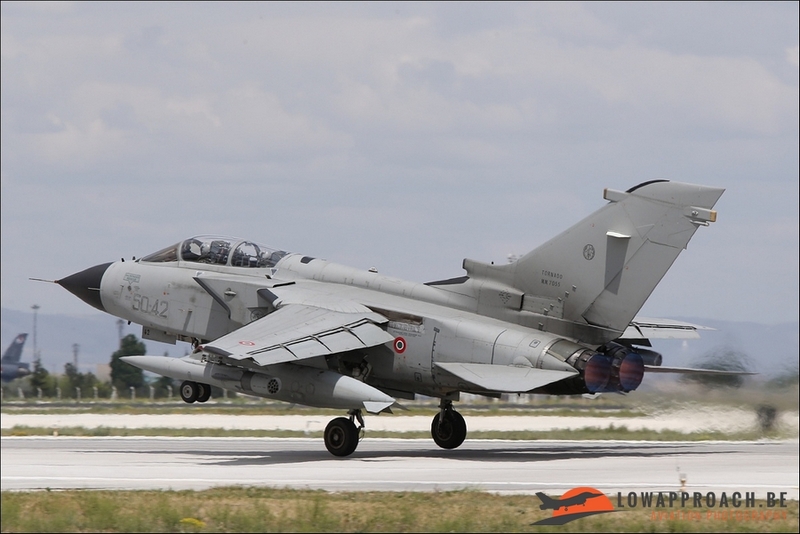 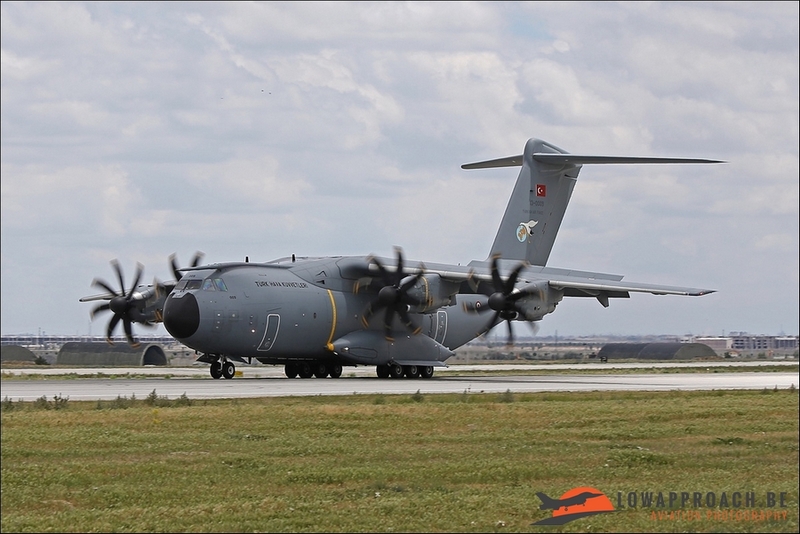 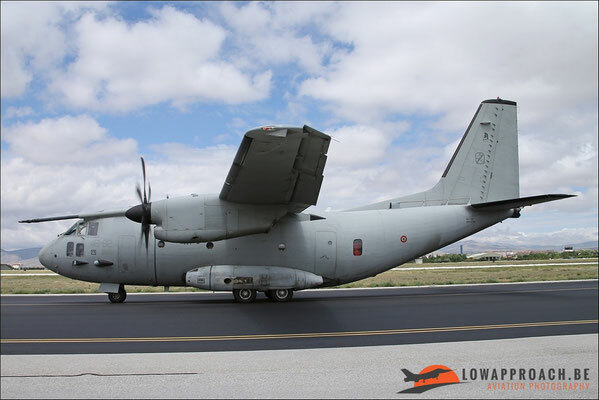 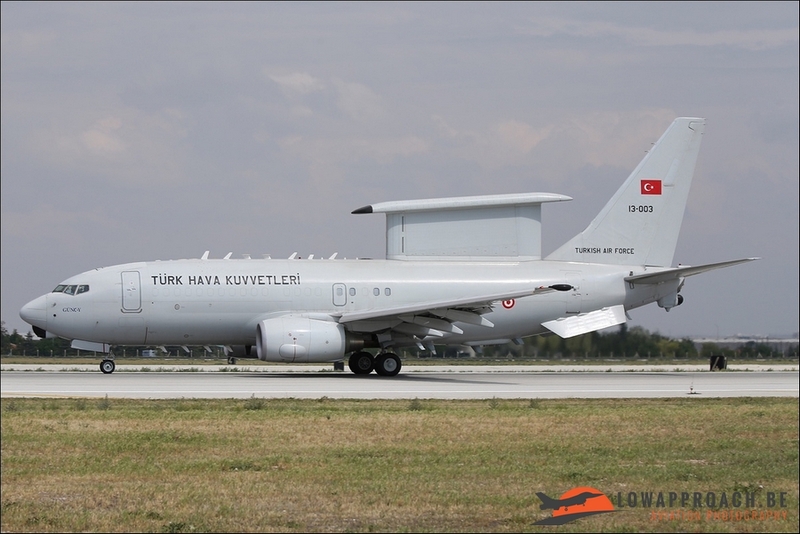 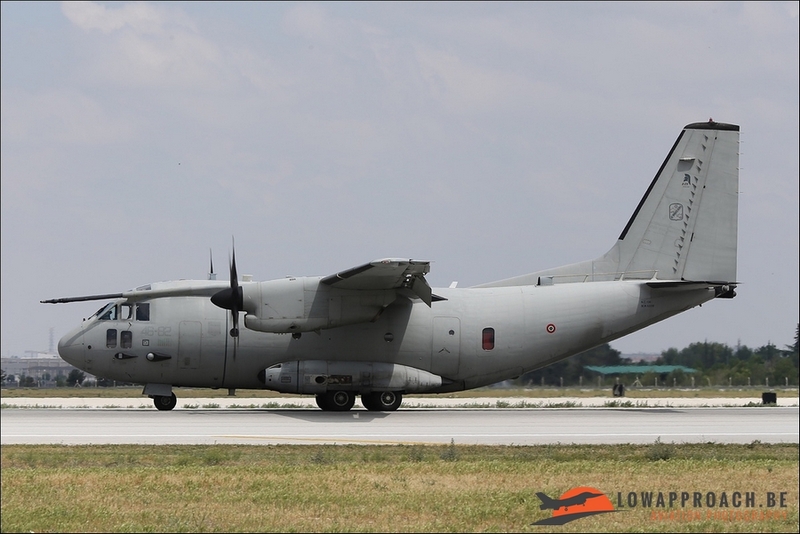 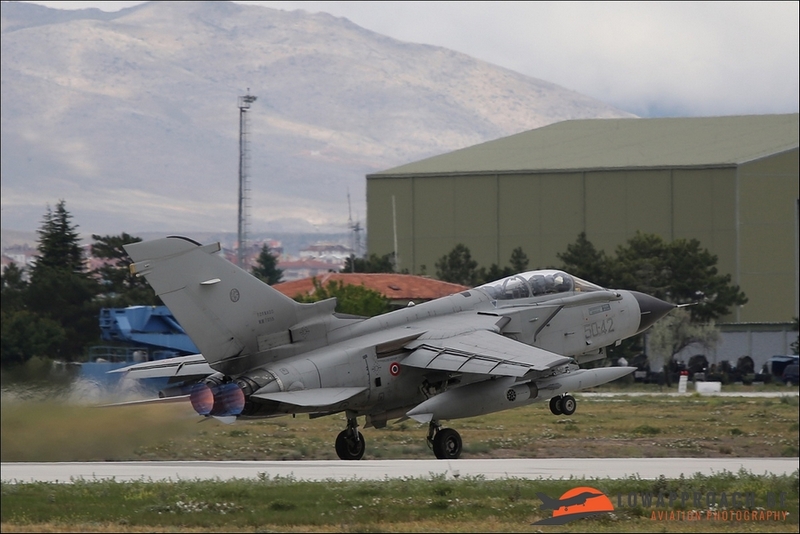 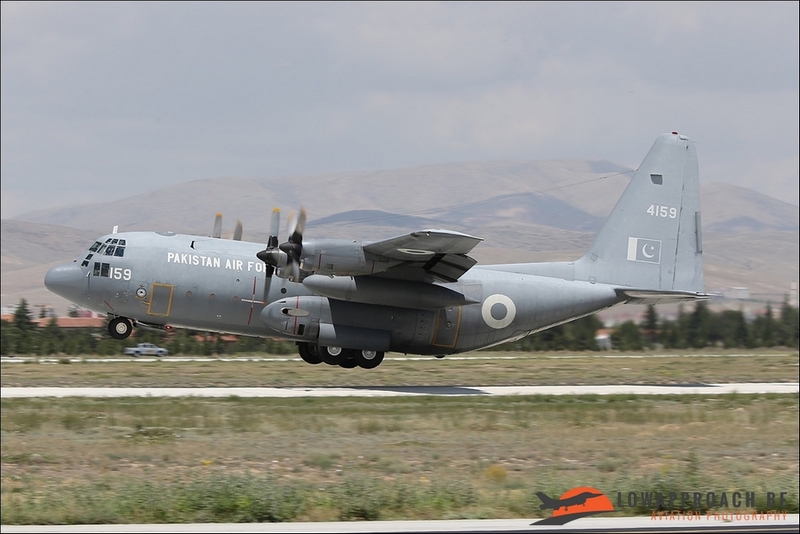 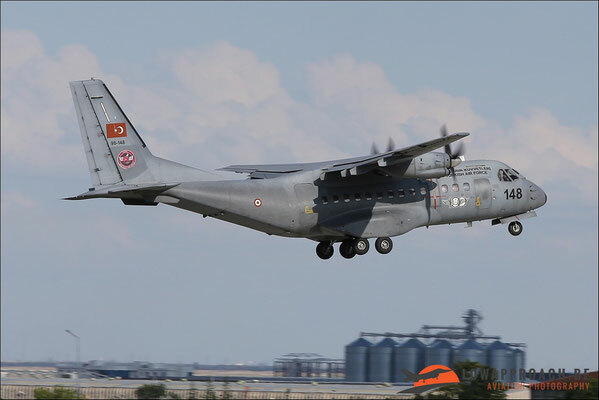 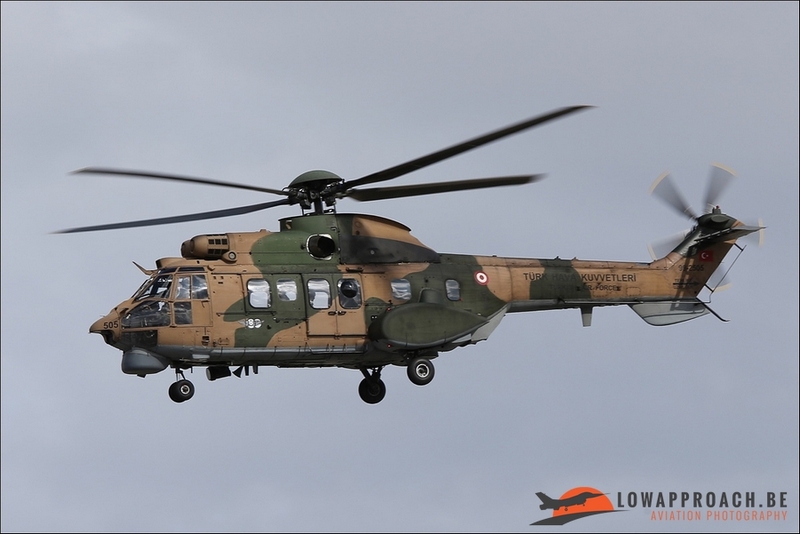 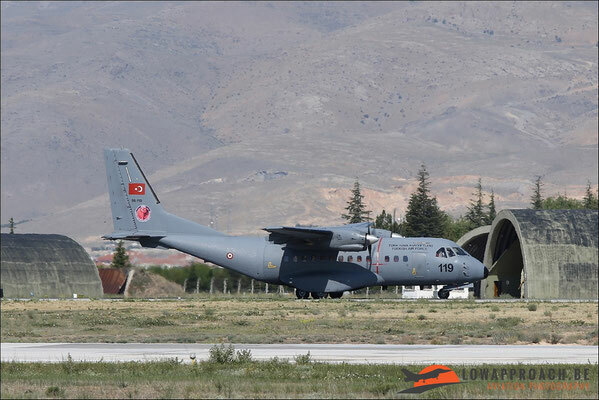 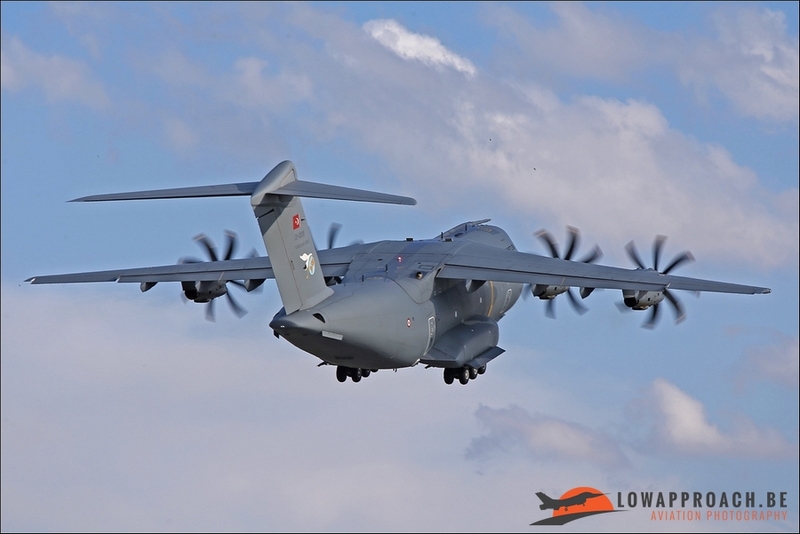 The exercise is held on a airbase near the ancient city of Konya. 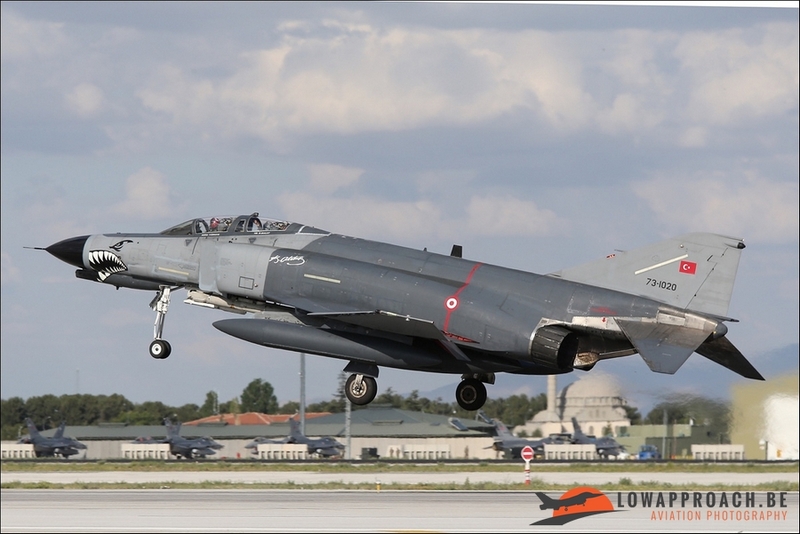 Konya is a city in central Anatolia and the seventh most populated city in Turkey. Famous for it’s dancing Dervishes. 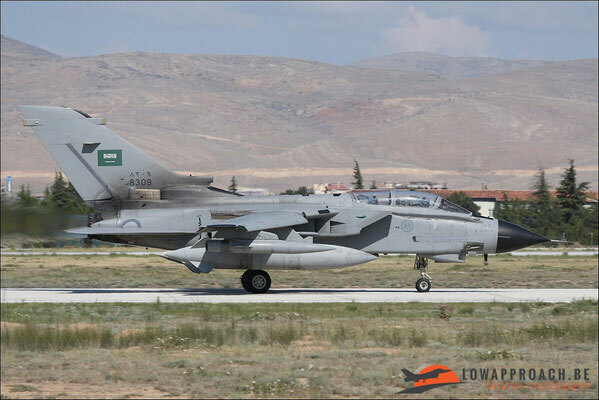 Being a Islamic country the mosques are explicitly present. Visiting the city during Ramadan also meant hours of prayers broadcasted over the city until late at night and starting back early in the morning. But enough history for now. 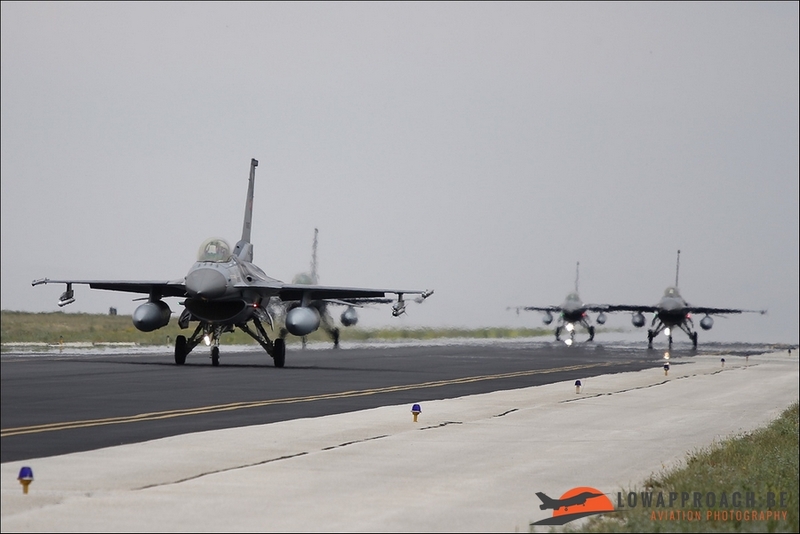 The airbase is a 20 minute drive form the center of town. Right adjacent to the new “Turkish Stars” event park. 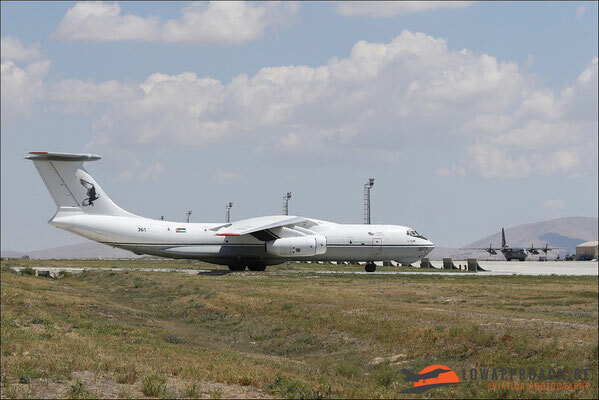 The base has two main runways and one taxitrack. 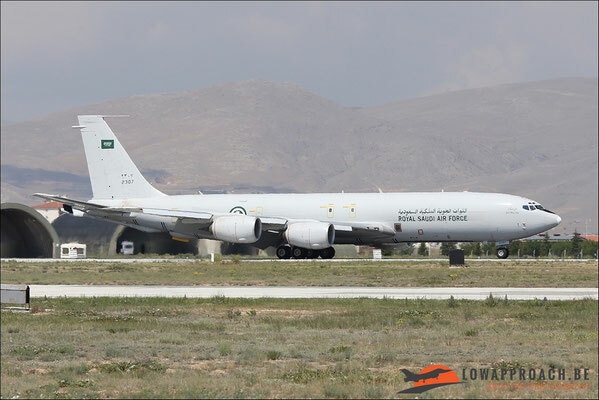 Which they share with some civilian airliners. 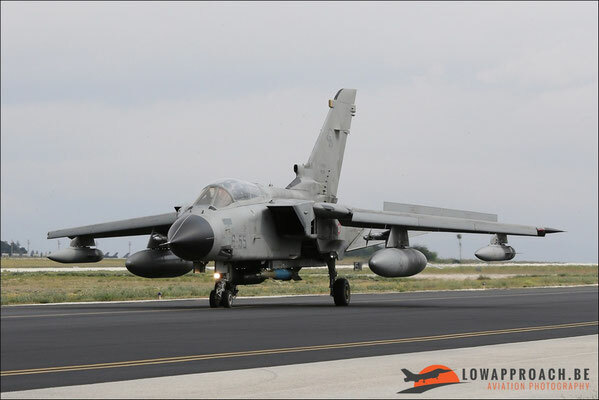 Normally the northern runway is in use for the military. 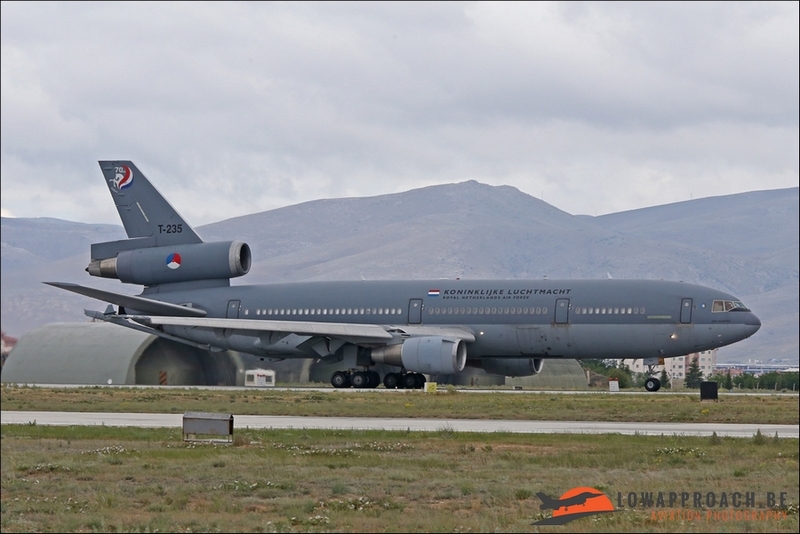 But for the spotters they take off on the southern runway to be more closer to the photographers in the morning. In the afternoon they use the northern runway for the same reason. 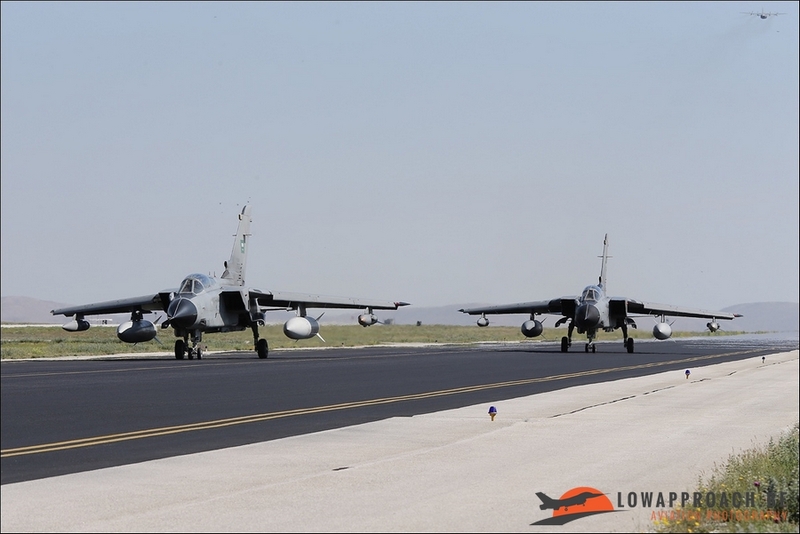 Registration is a must for entering the airbase. After receiving the go ahead, you receive your personal badge, and then you’re in for a real treat. 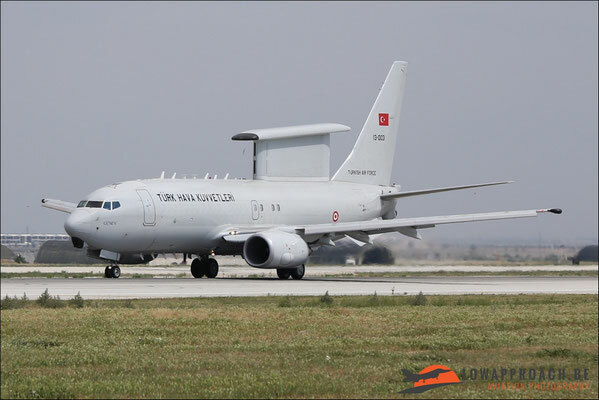 After a security check and identity control, buses will bring you to the most southern taxitrack. More than enough space is available even for our big group. You’re standing almost on the taxitrack. 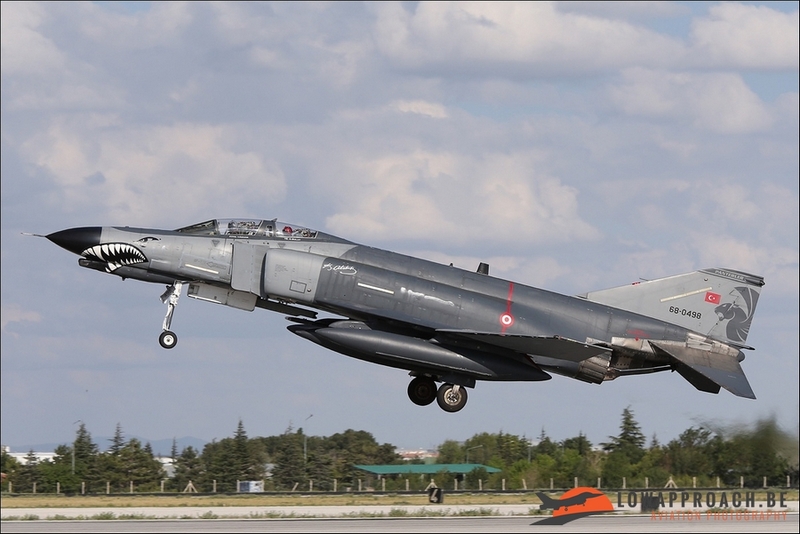 In the morning the sun is behind you all the time. And excellent shots can be made from the aircraft on the taxitrack and on take-off. 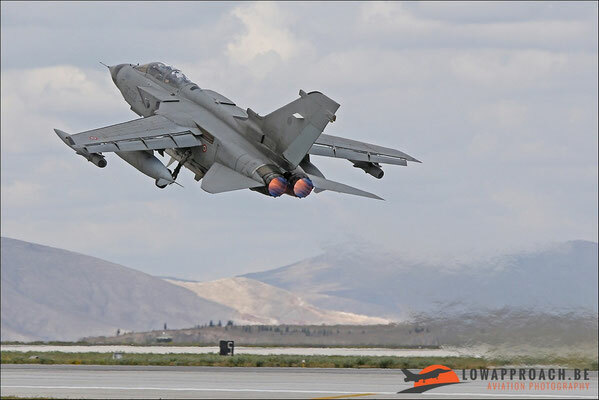 Although heatwaves are a ever present hazard. Early afternoon the sun moves to a unfavourable position. 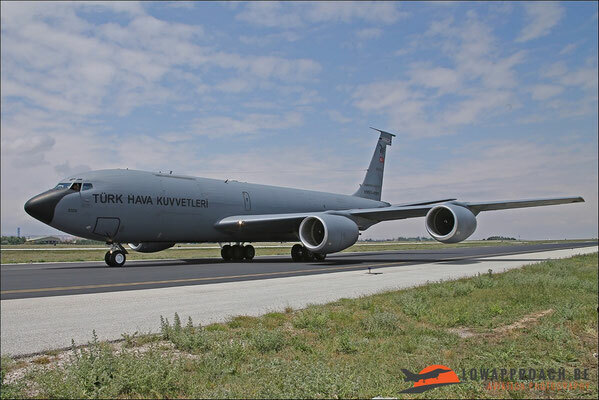 So everyone has to move to the north side of the airbase close to the northern runway for the rest of the day. Don’t expect much information on times and numbers of aircraft flying. Nobody knows. Speculations run high during the day. 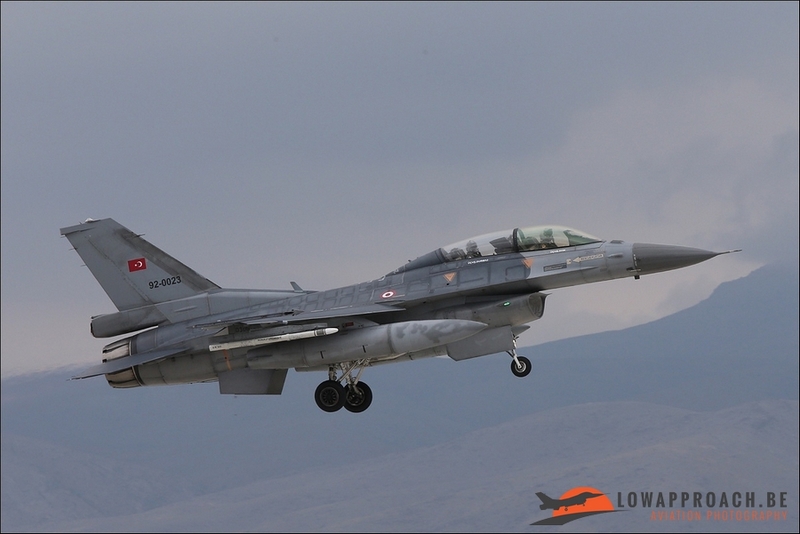 Just wait and see is the way of life over here. For example the Saudi’s did not fly at all until their departure. 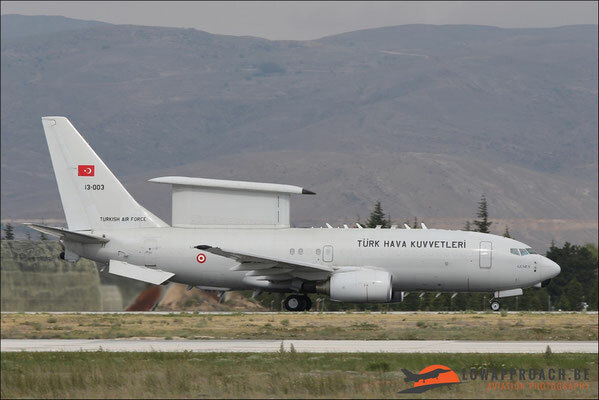 Nobody knows why. 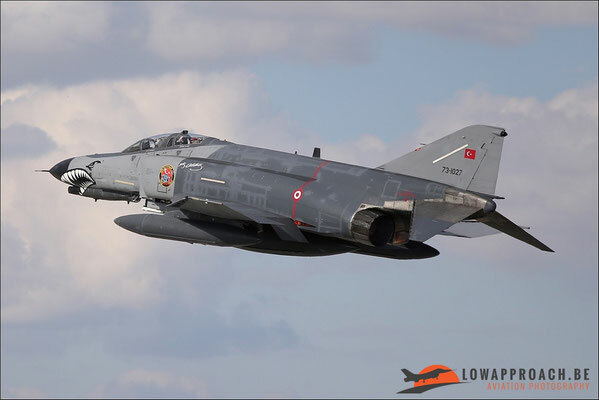 An answer was never given. 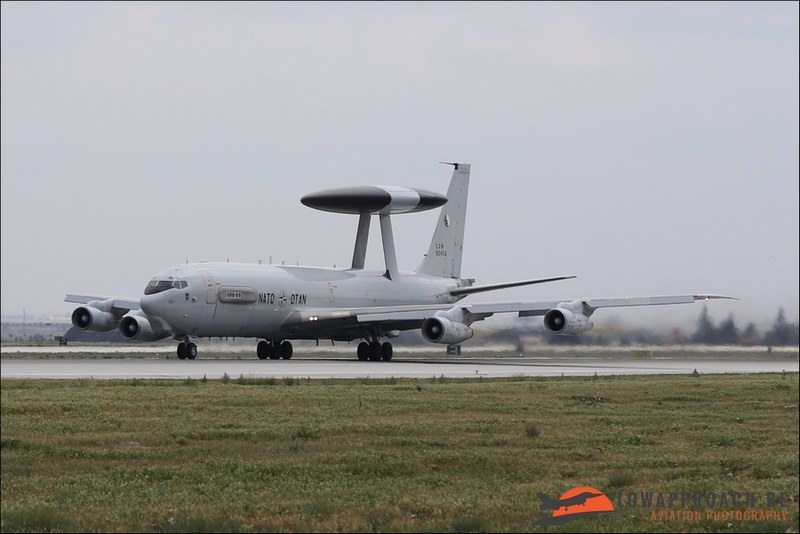 But after attending the exercise a few days you see almost every plane on base flying. 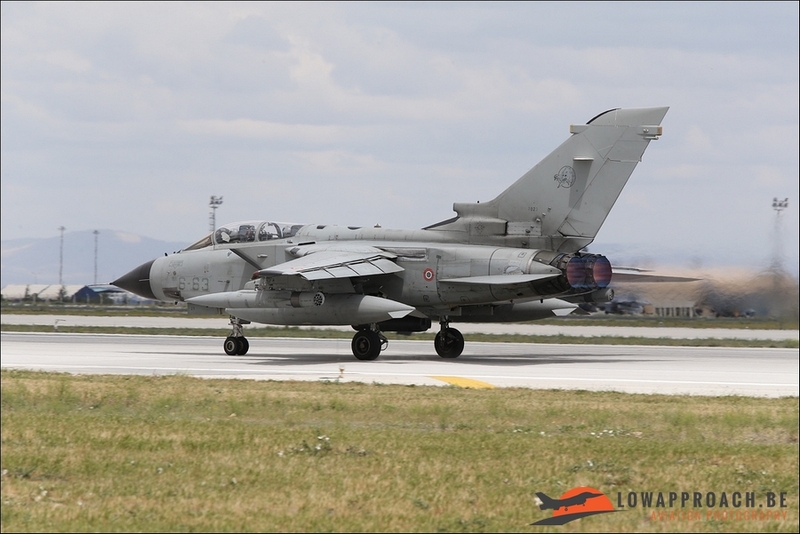 Together with some nice visitors and support aircraft on the final day. The employees of the airbase make you feel very welcome. A fine example of the Turkish hospitality. 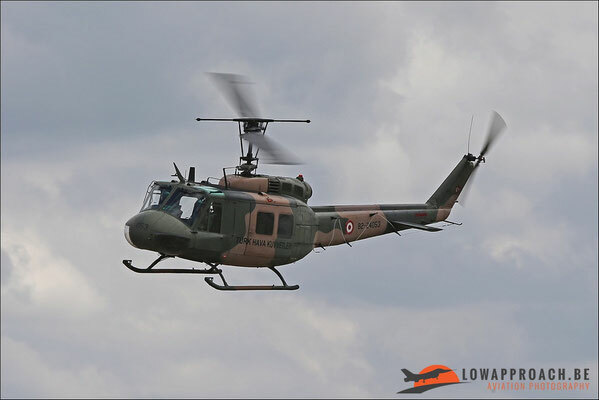 If you can a must event to visit. 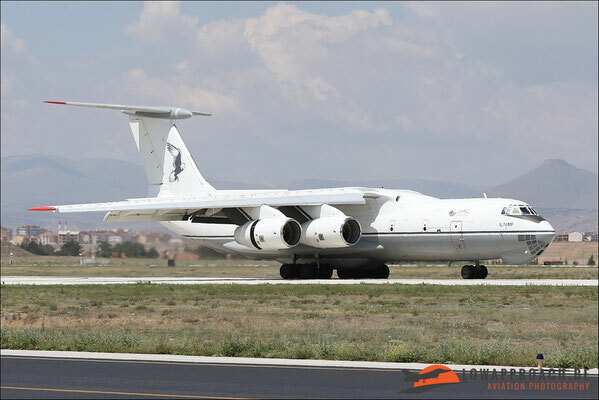 Maybe not every year as some spotters do. But in few years time i will try to attend again. 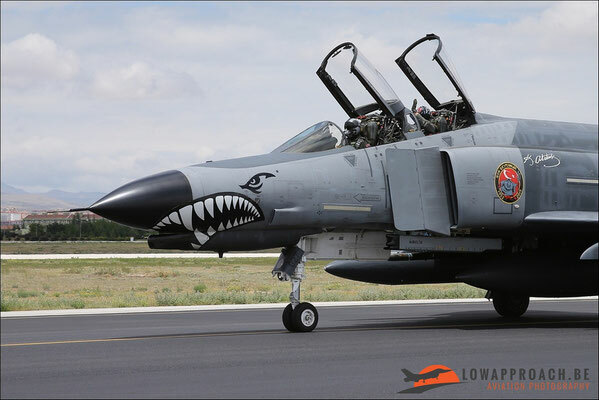 Or if really special participants are announced.